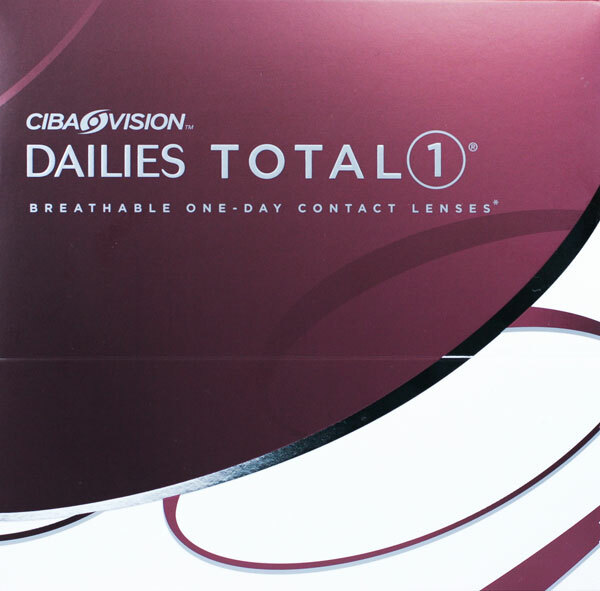 The Focus range of contact lenses by Ciba Vision is designed with convenience in mind. 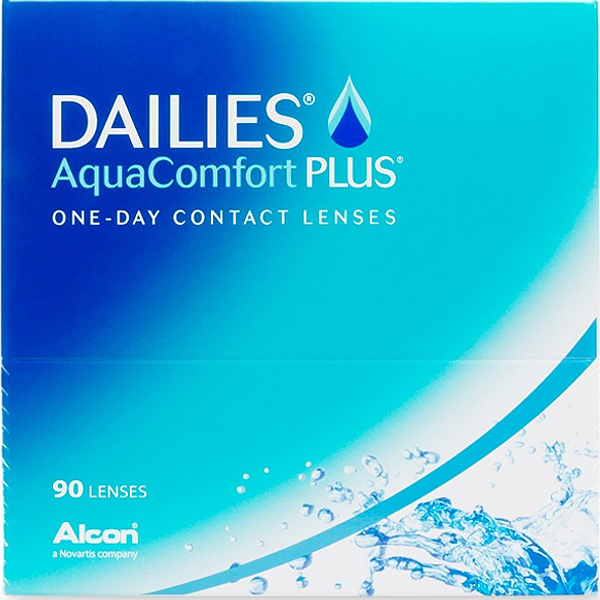 The daily disposable nature of this collection means the hassle of rubbing, rinsing and cleaning your contacts every night is a thing of the past. Innovative research coupled with a focus on all day comfort means the Focus range is perfect for those who demand vision correction lasting throughout the day, even in dry, air conditioned office environments. 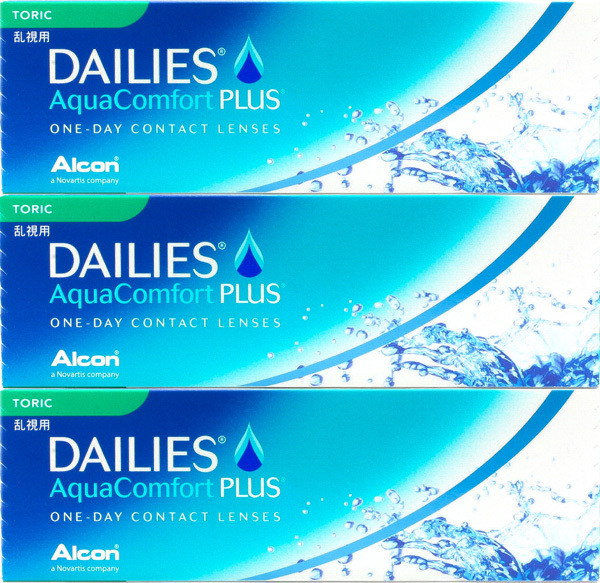 Focus contact lenses come in a complete range of prescriptions. Standard plus and minus spheres are available in the original Focus Dailies or the updated Focus Aquacomfort Plus for more comfortable wear from insertion to end of the day. Have you been told you have a “complicated prescription”? 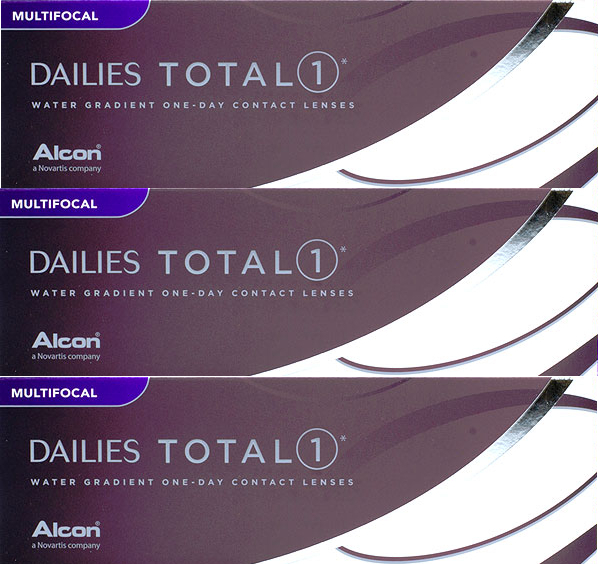 The award winning Focus Dailies Toric is the first daily disposable for astigmatism. For those needing reading glasses, bifocals or multifocals, Focus Dailies Progressives may be the thing for you. 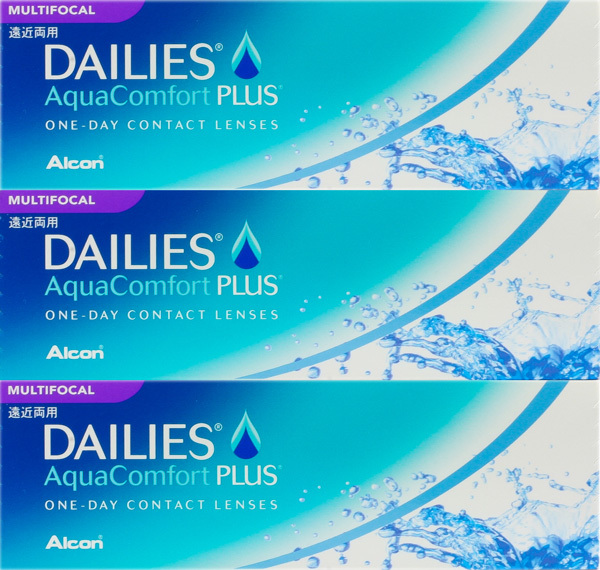 Contact Connection is an official distributor of Focus lenses. All our contact lenses are genuine, straight from the same Australian distributor who provides products for your optometrist. Why the massive savings compared to your optometrist then? Being an online retailer we don’t have the overhead of a bricks and mortar store. We can then pass the savings on to you. Since we have an optometrist on staff all prescription orders can be claimed on your health insurance. We provide you with the appropriate invoice so you can claim your benefits straight away. Free express delivery Australia wide is also available for all orders over $150.